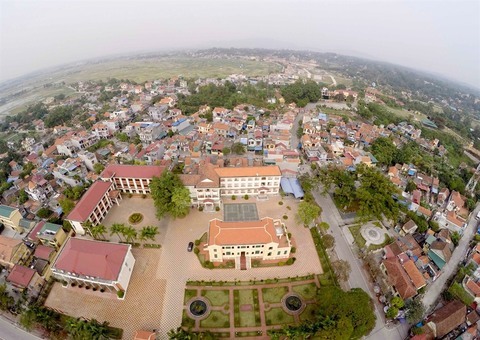 A large number of companies from Europe, the Republic of Korea, Japan, and China are choosing to invest in building manufacturing facilities in Vietnam, promising a boost to the development of the industrial property segment. 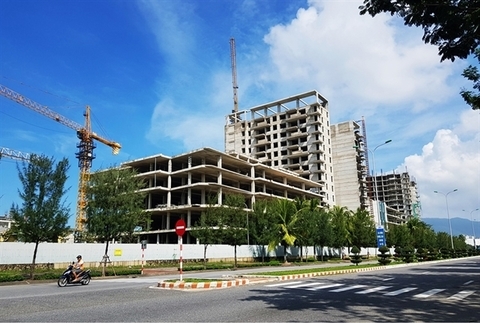 The developer of a casino resort project in the southern province of Ba Ria-Vung Tau is asking for another extension to the required completion date of the already-delayed complex due to low business efficiency. 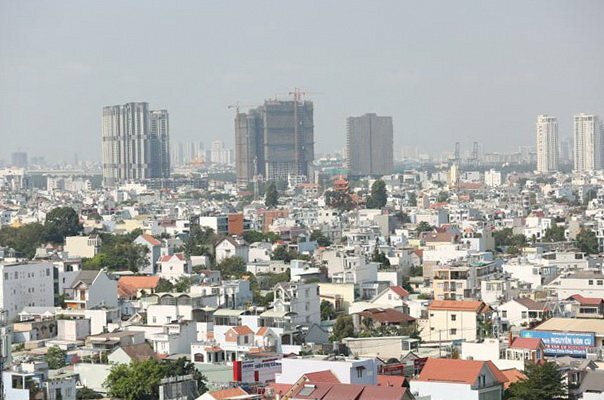 Among the most reputable developers in Vietnam’s luxury residential market, Hongkong Land has just introduced its second condominium project in the heart of Ho Chi Minh City – The Marq. 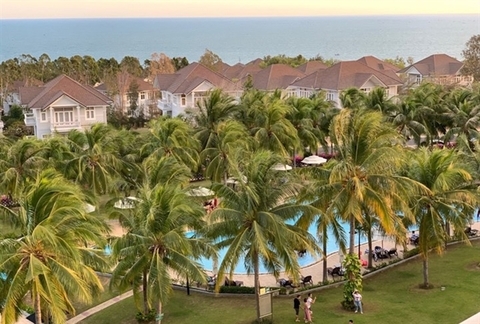 Since the market has long been waiting for a project that is a combination of a prestigious location, luxurious interior provision and built by a renowned regional developer, The Marq has immediately attracted attention from potential buyers as well as sales agents.